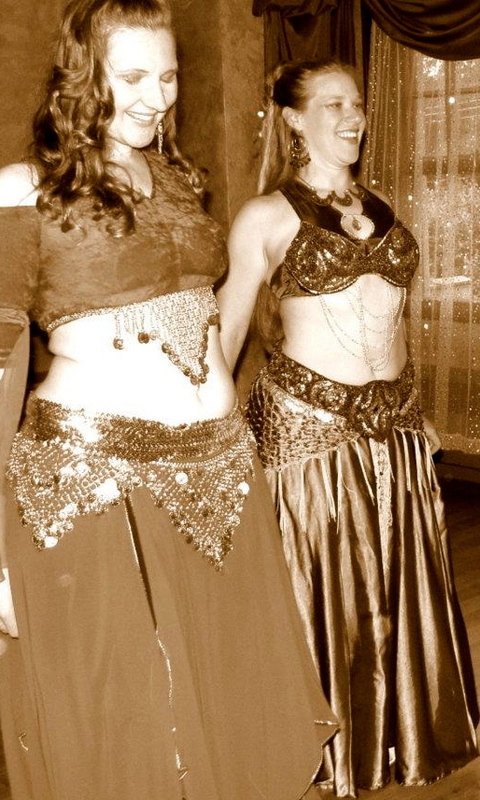 Hire the beautiful dancers of Raqs Beledi to entertain at your next special event! 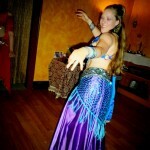 We do weddings, birthday parties, bachelorette parties, bridal showers, baby showers, and more. 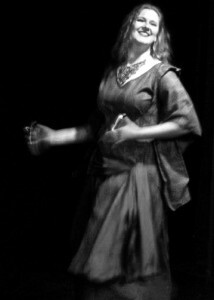 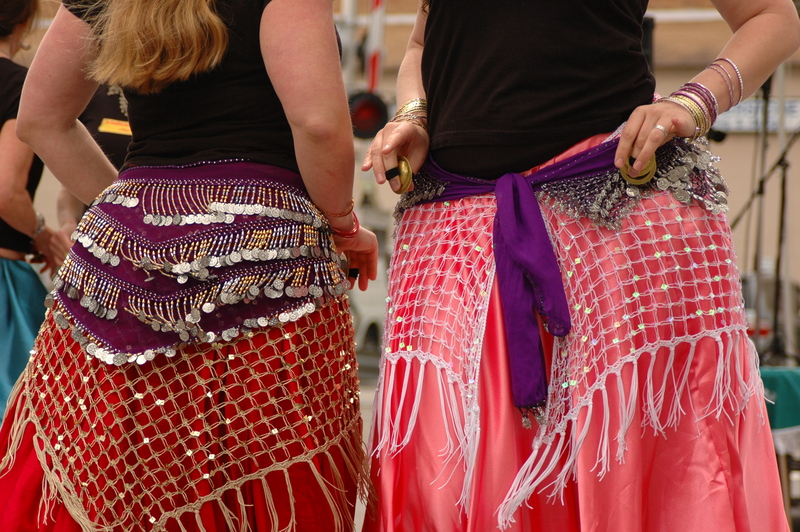 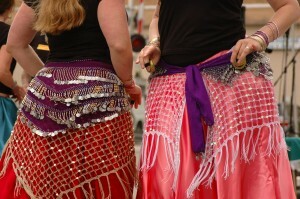 Contact us to teach a beginner bellydance workshop at your next club meeting or girls night out. 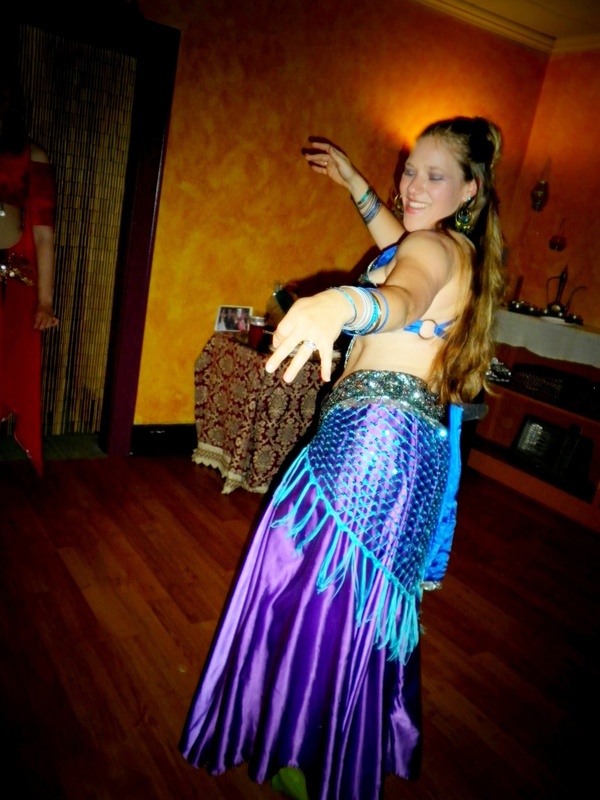 We create custom built parties at our studio or your place that can include teaching basic moves, teaching a fun choreography that anyone can learn, or dancing for your guests. 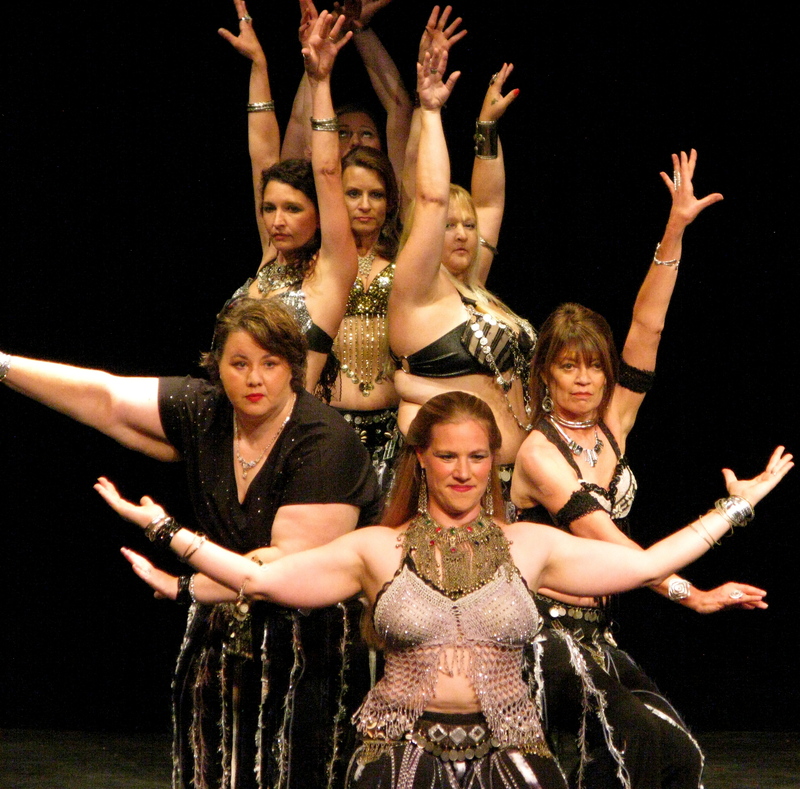 We dance for fundraisers, gallery openings, dinner parties, and theatrical performances. 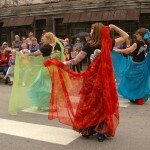 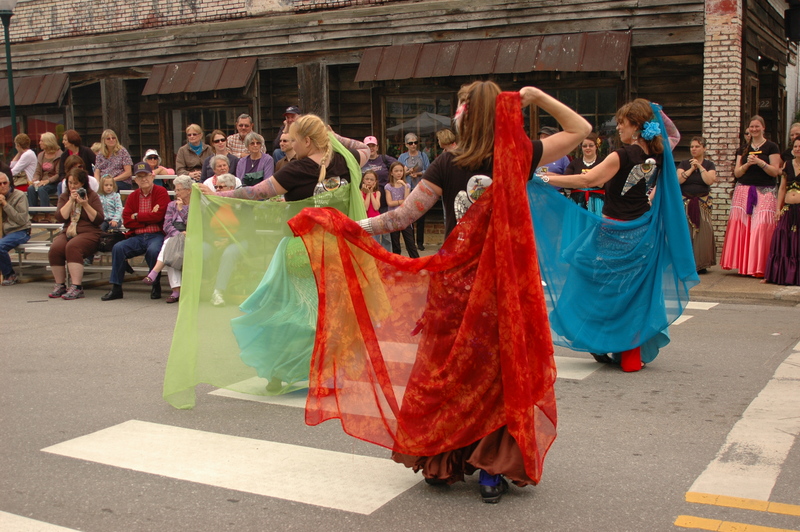 We also dance at festivals and community events. Let us know how we can make your event most memorable. 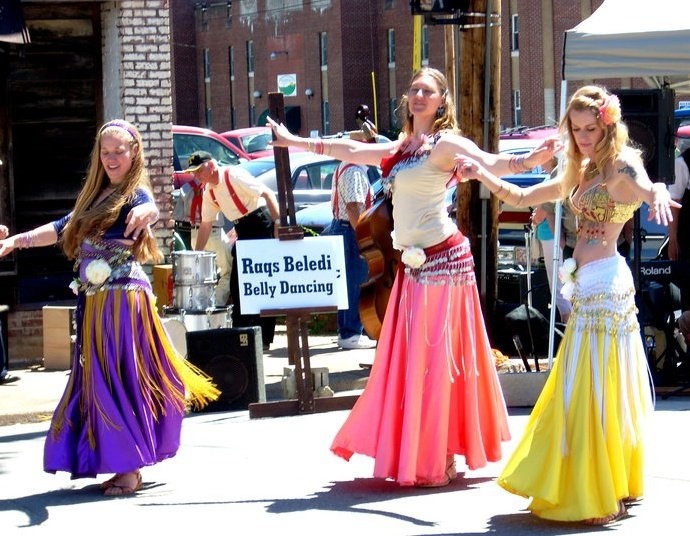 Please contact us to begin your booking process today!